There’s been a lot of heated debate about cannabis’ use as a recovery tool for athletes. The general consensus is that it’s effective in treating acute and chronic pain; not to mention a safer alternative to potentially addictive and lethal painkillers. But can cannabis go beyond helping athletes recover from aches, pains and sprains, and actually increase their performance? Cannabinoids are chemical compounds, like THC and CBD, that the cannabis plant naturally produces and secretes. They mimic chemical compounds naturally produced by mammals like us called endocannabinoids. Both endocannabinoids (made naturally in our bodies) and cannabinoids (made naturally in cannabis plants) are processed through our endocannabinoid system’s complex pathway of receptors. This system affects our entire body, influencing everything from our immune system to our nervous system. Before experts believed the elusive “runner’s high,” a wave of calm and euphoria sometimes felt after steady cardio, was from a release of endorphins. But according to a study performed on mice published in Proceedings of the National Academy of Sciences, runner’s high is actually caused by an endocannabinoid called anandamide. While only performed on mice so far, the analysis suggests cannabis can help athletes achieve a “high” that allows them to be less anxious and more tolerant to pain—two key elements of strong athletic performance. Another key element to being an athlete? Breathing through pain. Studies suggest that THC, the psychoactive cannabinoid found in cannabis, can act as a bronchodilator to increase airflow to the lungs and decrease air way restriction. The NFL, its former and current players are pushing for research into cannabis as a treatment for Chronic Traumatic Encephalopathy (CTE), a hotly debated degenerative disease caused by repeated head trauma. If you don’t already know, CTE has made several controversial headlines in the past couple of years and was the subject of the Will Smith movie, Concussion. One study found that 99% of deceased NFL players’ brains donated to science showed signs of Chronic Traumatic Encephalopathy. Some researchers believe its effects like depression, anxiety, memory loss, and suicidal thoughts could be mitigated by medicinal cannabis. The following former players are very outspoken in their belief that the NFL has a duty to explore all possible treatments for the severe, repetitive bodily harm players undergo, specifically brain injuries. 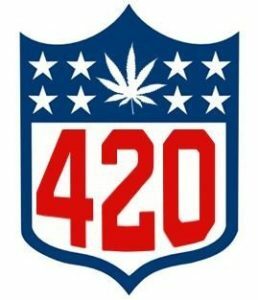 Because of their persistence and that of fellow former players and supporters, the NFL has finally offered to work with the NFL Player’s Union to research cannabis as an acute and chronic pain management medicine. A top 10 NFL draft pick and former offensive tackle for the Baltimore Ravens, Monroe retired from football citing concerns over head injuries sustained during play. Now he’s an advocate for removing cannabis from the NFL’s banned substances list, going as far as funding mmj studies. 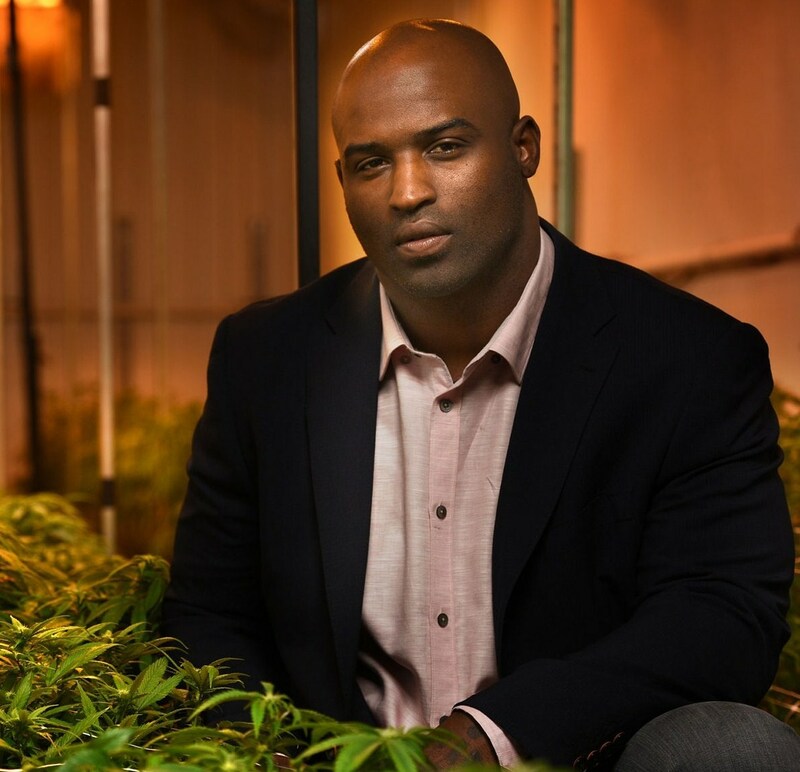 Former running back and ’98 Heisman Trophy winner Ricky Williams (Saints, Dolphins, Ravens) found refuge in the cannabis industry after losing millions in endorsements when he tested positive for THC. 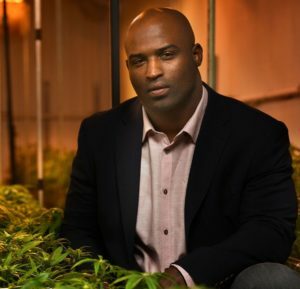 Since then, Williams has given numerous speeches as a mmj activist and plans to create cannabis-based healing supplements for athletes. The two-time Super Bowl champ and Football Hall of Fame inductee had a long career as a quarterback for the Bears, Chargers, Eagles, Vikings, Cardinals, Packers and Browns. McMahon calls cannabis a “godsend” for treating chronic back pain and arthritis caused by years of gridiron injuries; it even put an end to his 100-pill a month Percocet habit. He’s now the spokesperson for the Cannabis Sports Policy Project, focusing on raising awareness for cannabis as an alternative to painkillers. The NBA and NFL’s cannabis policies seem nearly identical on the surface. 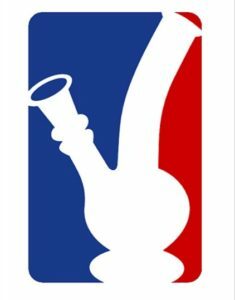 Both penalize players with substance abuse programs for their first cannabis-related offense, then give increasing penalties with each infraction. But in reality, the NBA’s policy amounts to nothing more than a slap on the wrist. Third-time cannabis infractions result in a 5-game suspension and a fifth infraction will result in a 10-game suspension. This may seem like a lot, but with an 82-game season even a 10 game suspension is only 12%. This is in stark contrast to the NFL’s policy, where a fourth cannabis-related infraction will result in a 4-game suspension and a fifth infraction will bank a 10-game suspension. With just 16 games in a regular season, players can miss anywhere from a quarter to over half of the season for using marijuana. This can cause serious, and sometimes irreversible, harm to a player’s reputation and stock. Even though the NBA has a more lenient policy, it’s still far from protecting the plant’s use as a medical alternative to painkillers. As a result, current and former players like these guys are speaking out about their cannabis use. NBA All-Star Cliff Robinson made his career as a front man for the Portland Trail Blazers. 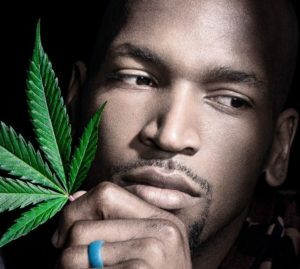 He’s also very vocal about using cannabis for pain relief and muscle recovery, something that landed him several suspensions due to failed drug tests. He now has a pre-roll company in Oregon called Uncle Cliffy that markets to athletes for muscle recovery and pain relief. 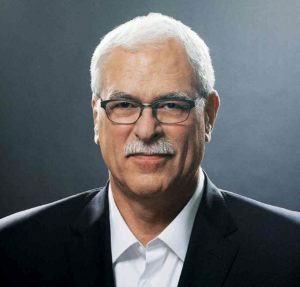 Jackson, former NBA player, six-time championship winning Chicago Bulls coach and current President of the New York Knicks, admitted last year that he used cannabis after a painful back surgery. 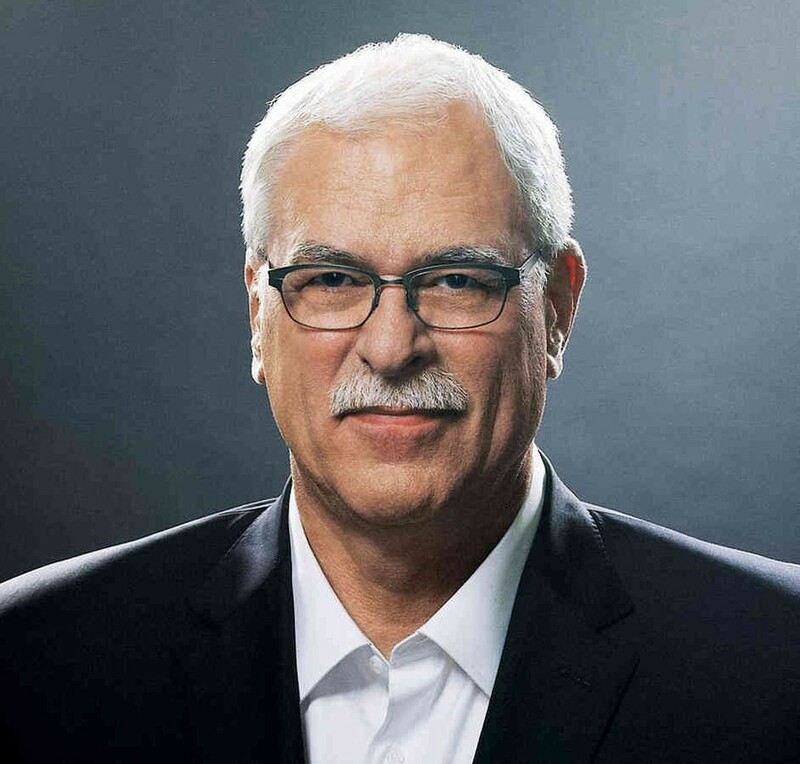 He has openly encouraged the NBA to think critically about their approach to cannabis, noting it’s ingrained in the NBA culture. Much like people view the War On Drugs, Jackson explains that attempts to stop cannabis use have only failed; now it’s time for the organization to consider changing their rules to accommodate its use. 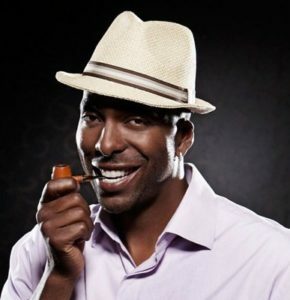 Perhaps the most surprising on this list is John Salley, who played for the Pistons, Bulls, Heat and Lakers. Despite over a 14-year career that includes four NBA Championships, Salley never tried cannabis until he was in his late thirties. After foot surgery his surgeon recommended marijuana as an alternative to painkillers that affected Salley’s ability to publicly speak coherently. Now cannabis is a part of his daily routine. At 51, Salley uses his celebrity platform to promote cannabis reform any chance he gets; this includes speaking at multiple cannabis conferences and investing in cannabis companies like Canopy Growth Company. In these contact sports, head trauma and bodily injury are the name of the game. Other than football, these may be the two sports whose athletes could benefit most from cannabis’ neuroprotective and anti-inflammatory properties. Ironically, pro boxers and MMA fighters deal with one of the strictest cannabis policies in professional sports. 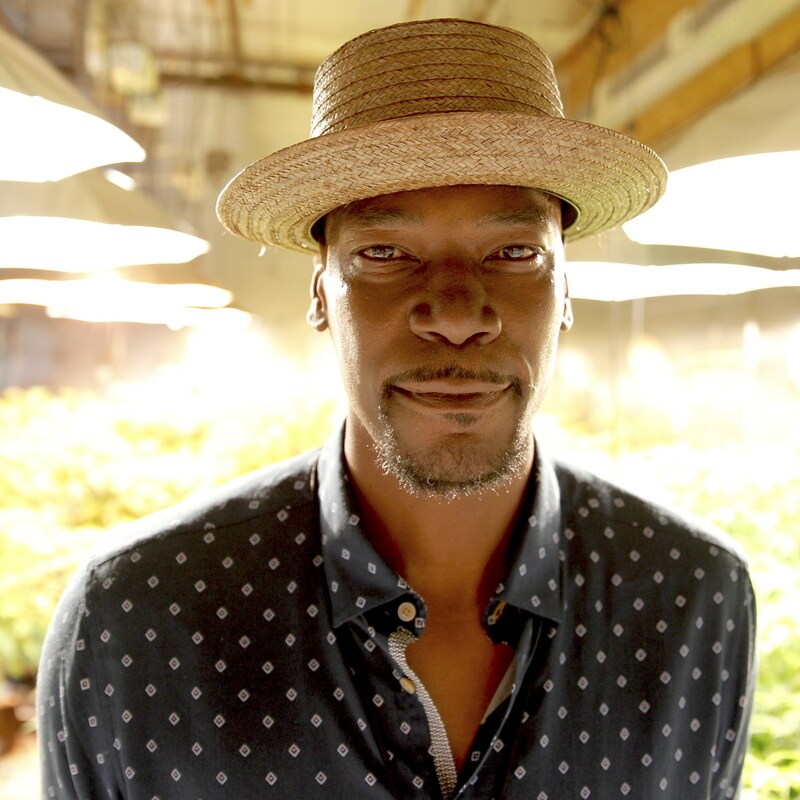 While many boxers have been caught and punished for using cannabis, it’s hard to find one that’s an outspoken advocate for the plant. Former heavyweight champ and boxing legend Mike Tyson admitted to smoking cannabis throughout his entire career; but he never became a formal advocate or activist for its use. The same goes for two-time heavyweight world title challenger Chris Arreola, an East L.A. native. Boxing authorities have forced Arreola to vacate two wins after testing positive for THC. Arreola has not contested the boxing authority’s policies or stood up as a cannabis activist. 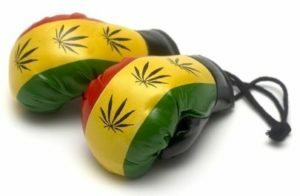 Perhaps professional boxers will feel more inclined to speak out about their cannabis use as perceptions continue to change. 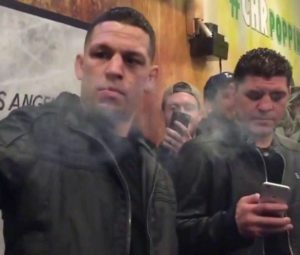 Celebrated and controversial MMA fighter Nate Diaz showed his stance on the matter when he smoked a CBD vape pen during a post-fight press conference, explaining it helped him with pain. Nate’s older brother, Nick, another celebrated and controversial fighter, received a 5-year ban from UFC fighting as a result of his cannabis use. Both have spoken out against the UFC’s harsh cannabis policies ever since and released cannabis products in California. Nate has a line of pre-rolls to promote energy and Nick has a line of cannabis pre-rolls to promote recovery, both are available through California’s Finest. The Nevada Athletic Commission (NAC) presides over combat sports in the United States, including MMA. Since Nevada passed Adult Use Cannabis, the NAC has reportedly said they may drop cannabinoids from their list of illegal substances. Athletes from all sports experience some level of acute or chronic pain at some point. Cannabis can be an excellent pain management alternative to harmful and addictive opioids. Cannabis can help athletes achieve euphoria and pain tolerance so they can focus on the task at hand. Some athletes, like those mentioned here, believe using cannabis allows them to test their athletic limits without anxiousness. Studies show cannabinoids have neuroprotective capabilities. 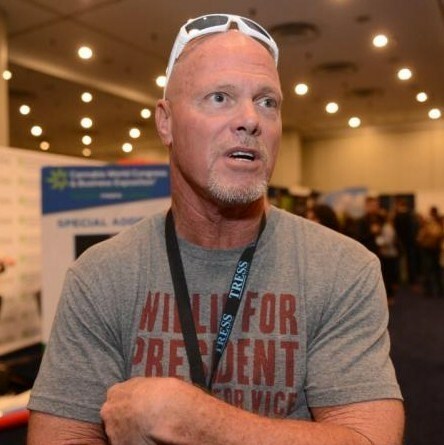 Cannabis can act as a protectant for athletes who consistently undergo head and brain trauma. With lower levels of anxiety, athletes are more likely to push their boundaries. For inexperienced athletes or those new to a sport, cannabis could provide a dangerous false sense of security that encourages going beyond your skill level. If research on cannabinoids and increased athletic performance remains true, cannabis could be seen as a performance enhancing drug. This’ll complicate the process of getting professional sports organizations to accept cannabis as a pain reliever. If cannabis does increase athletic performance, does it give athletes an unfair advantage? Without more medical research on cannabis, it’s hard to know how it’ll interact with prescription drugs. 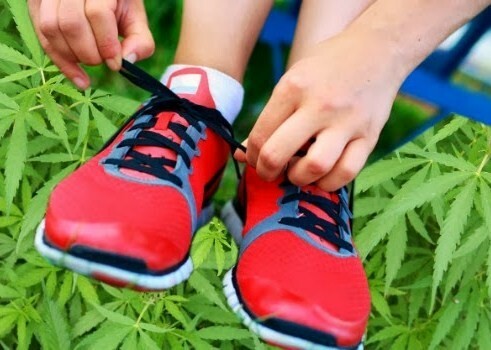 While there’s still a lot of science to uncover about cannabis and athletic performance, many athletes have expressed their success in using it as both a pain manager and performance enhancer. As more states like California continue to legalize cannabis use, the more likely official, extensive research will be performed to unlock all of the plant’s healing properties.